-Make your life more colorful. 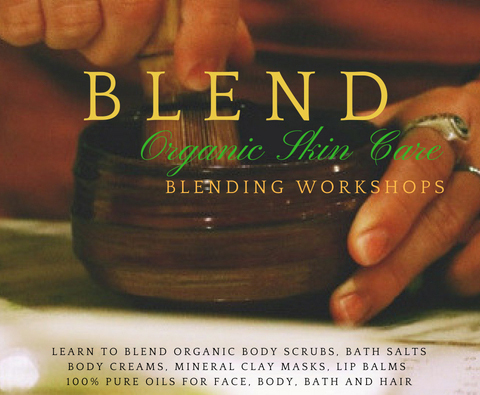 Learn to Blend your own Organic Skin Care Products. Using certified organic ingredients you will blend and take home your own spa-quality products. Create your own organic skincare products free from artificial, synthetic, and other toxic ingredients. All ingredients, including fragrances and colors, are sourced from real organic plants and fruits. Knowing what you are putting on your body is important. However, in a world full of toxic and harmful chemicals secretly hidden behind creative marketing labels, it can be difficult to know if you're buying truly clean and non-toxic products. Why not create your own products at home? Well, researching the correct recipes, buying all of the ingredients, safely using the correct combination of ingredients, and knowing how to prevent rancidity or bacterial growth can be daunting and expensive. 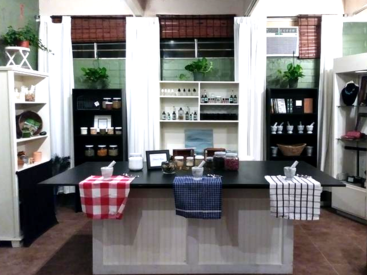 Not only are these Workshops fun but they also allow guests to choose what goes in their products and ultimately on their body, face, hair, etc. with guided instruction. Workshops are guided step-by-step and each ingredient's purpose and benefit is explained, with numerous certified organic ingredients to choose from. Why choose these Blending Workshops? Creating luxurious products by using certified organic ingredients in a safe and relaxing environment is amazing. Botanical ingredients are used to promote healing of the mind and body through nature. Experiment with nature’s remedies and aromatherapy blends to provide effective, mindful solutions. Blend the Intoxicating Chocolate Body Sugar Scrub and Chocolate Face Mask using the highest quality certified organic ingredients. Made from antioxidant-rich cocoa, chocolate skin care products are packed with antioxidants your skin needs. These scrumptious blends of Cocoa powder, Cocoa Butter, Shea Butter, and more will leave your skin glowing and youthful. Smells so good you'll want to go home and try these right away! This workshop is sure to be a favorite! 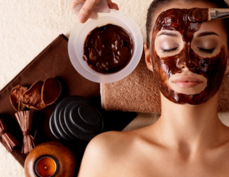 *Chocolate Sugar Scrub is only available as part of this Chocolate Body Sugar Scrub and Chocolate Face Mask Workshop. 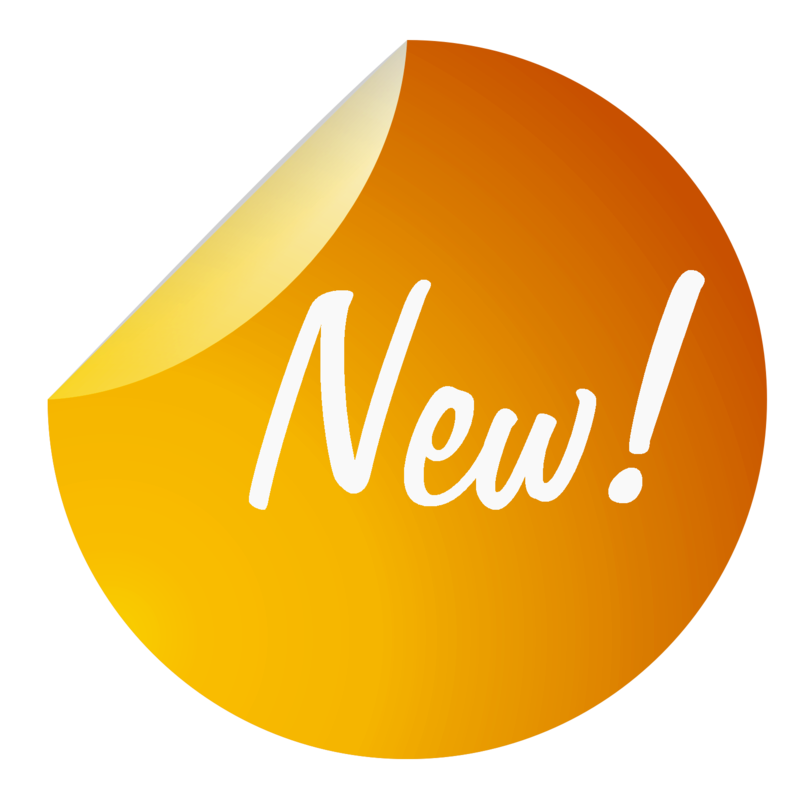 Jojoba and Argan Organic Hair Oil- Use high quality organic ingredients to create this luxury hair oil combining nutrient rich vitamins and minerals with fast absorbing, lightweight organic ingredients, resulting in naturally stronger, shinier and healthier hair. Contains a rich blend of nutrient dense Jojoba and Argan Hair Oil. The combination of luxury oils and clean essential oils makes this hair oil a must-have! This hair oil can be used pre-shampoo or, for even more moisturizing and smoothing benefits, after washing while hair still is wet. Body Scrub or Bath Soak- Choose from an array of ingredients to suit your own senses. Ingredients will be explained and recipes will be offered or you can choose to create your own signature Body Scrub or Bath Soak. Your blend will be created using the highest quality certified organic ingredients free from artificial, synthetic, and other toxic ingredients. Host your private event for 8-16 people. Call 714-351-3323​Created a delicious, yet refreshing body scrub or bath soak blend. Make wonderful memories by blending your own body scrub or bath soak with vitamin rich organic ingredients. Choose ingredients to promote healing or opt for those which calm the mind. GOODBYE BLEMISHES: Organic Matcha Green Tea pulls out toxins from inflamed skin which removes blackheads and reduces acne, blemishes and redness. ANTIOXIDANT BOOST: Active antioxidants work to fight the negative effects of free radicals and UV radiation, and can help repair sun-damaged skin. In addition, this powerful antioxidant will stimulate dead skin cells and improve tired and dull skin. NOURISHING SKIN: Soothing Bentonite Clay will give your skin naturally healthy glow. FACE GLOW: Using our All-Natural Lemon Grass helps Refresh and Lighten your face, works on all skin types. Improves overall skin glow. MOISTURIZE & HEAL: Fights off free radicals, softens, repairs and reverses damage with natural healing.ANTI-AGING: The Detox Mask gives you a healthy appearance and reduces the look of fine lines and wrinkles, naturally. Best product for ALL skin types - Oily skin, Dry Skin, Sensitive Skin, Combination Skin. Organic Nighttime Under-Eye Moisturizer- Creating your own organic nighttime under-eye moisturizer using a select mix of luxury, organic and natural ingredients make this moisturizer incredibly effective. Your blend will be created using the highest quality certified organic ingredients free from artificial, synthetic, and other toxic ingredients. Currently Available Only as A Mobile Workshop- Call to Host a Private Event at your private location.